A BUNDABERG school has delivered a stunning result in preparing students for bright futures. 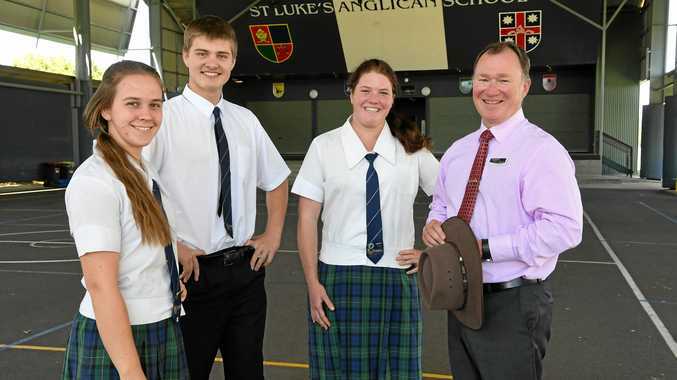 According to a state-wide survey of 2017 high school graduates, almost 96 per cent of Year 12 graduates from St Luke's Anglican School are engaged in further tertiary education, training or employment in 2018. St Luke's principal Craig Merritt said the result was well above the Queensland average of 86.6 per cent. "About 73 per cent of our graduates are in further education or training, compared to 44.2 per cent across the Wide Bay region," Mr Merritt said. "Some 67 per cent are enrolled in a Bachelors degree at university and a further 22 per cent of our students transitioned directly into paid work. "We are proud of the achievements of our graduating students. Not only have they performed strongly in their studies, but they have also shown strength of heart, mind and character; ready and willing to take their place in a globalised community." Unfortunately the picture wasn't so pretty for the broader Wide Bay region. While St Luke's only had four per cent not in education or work, across the region the number was 18 per cent. Just over 44 per cent were in education or training and 33.8 per cent were working. 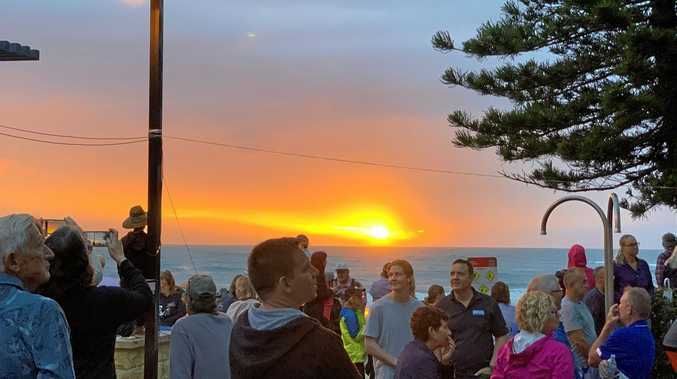 St Luke's head of senior school Robyn Deer said the Next Step Post-School Destination Survey of all government, religious and independent school leavers showed the school's graduates had bright futures. "It's the quality of their futures that we are most excited about as a school. We're committed to developing the whole child, and it's a real reward when we see a St Luke's Anglican School education giving our students a head-start in life," Ms Deer said. Students surveyed described St Luke's teachers as "extremely supportive" and pointed to opportunities they were given to pursue sporting and humanitarian interests.